The old reason to create Facebook App page was primarily for business purpose. But today with time, things are changing, Facebook RÃ©sumÃ© is Officially available now and you might want to create a your own named Facebook page with real details. Facebook page is also good for selling a product, running a promotion, managing an event etc. Just an simple idea for you showing the potential power of Facebook Apps. It is easy to remember url by normal average peoples, not a cent needed to be spent. 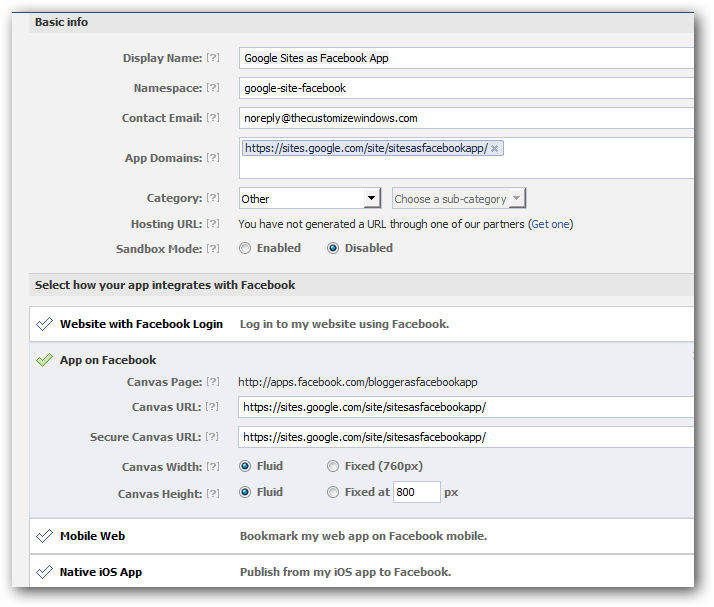 Please read master guide for the series – Creating a Facebook App of Your Own. Do not tick the option œYes, I would like free web hosting provided by Heroku. Finish that part first. 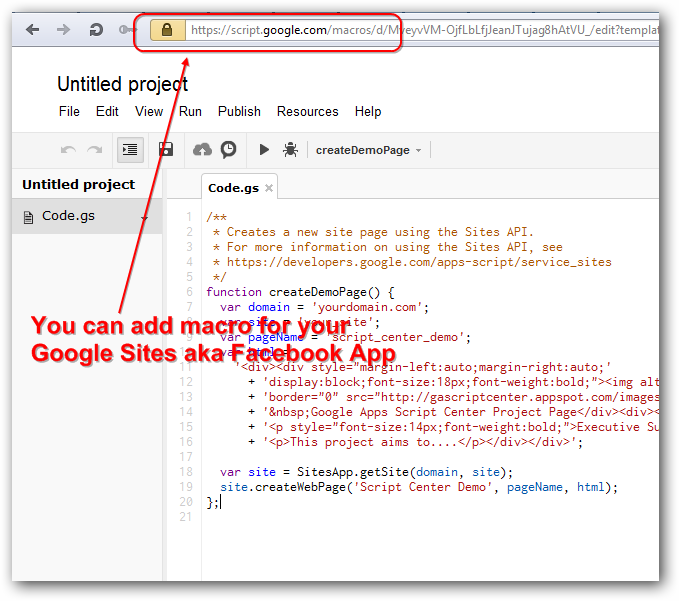 This is all about how to Create Facebook App Page With Free Google Sites. 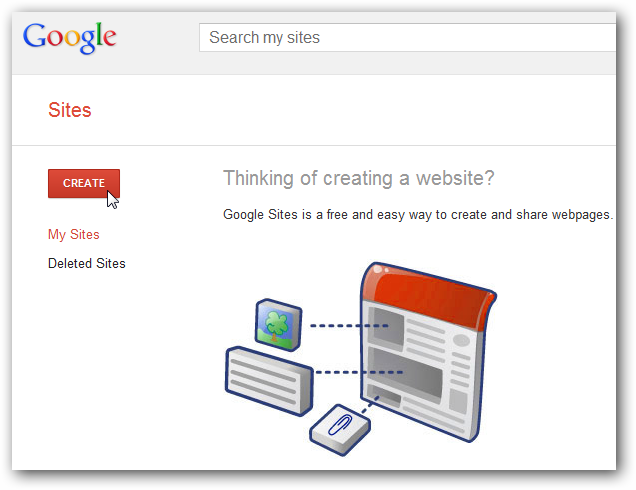 You will find lot of options for Google Sites itself. This Article Has Been Shared 4169 Times! Cheapest WordPress Cloud Hosting at One Dollar Per Month With CDN on Rackspace cloud infrastructure is now available as pilot project. Amazing, right? 500 Internal Server Error or HTTP 500 Internal Server Error in case WordPress is quite common after server migration with any host. Guaranteed tips to fix it. Tips to Optimize WordPress Running on Dedicated Server gives you the most commonly missed optimization tips to smoothen the performance and page loading speed. Custom URL Shortener URL that is Custom Short Domain can be easily created using bit.ly URL Shortener service. You can use your own domain’s name easily. 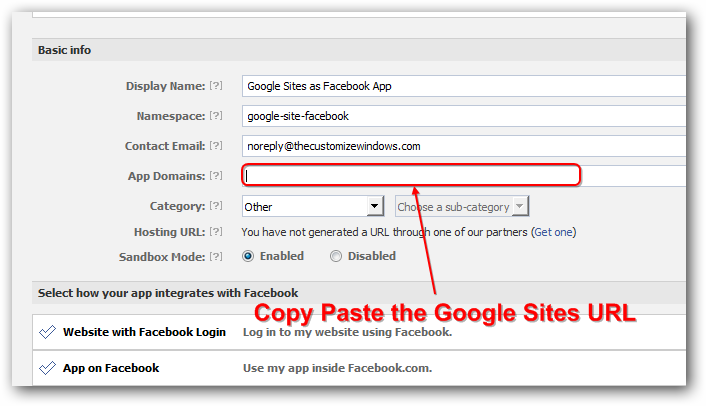 Cite this article as: Abhishek Ghosh, "Create Facebook App Page With Free Google Sites," in The Customize Windows, October 9, 2012, April 21, 2019, https://thecustomizewindows.com/2012/10/create-facebook-app-page-with-free-google-sites/.